Caring for a Loved One With Dementia? 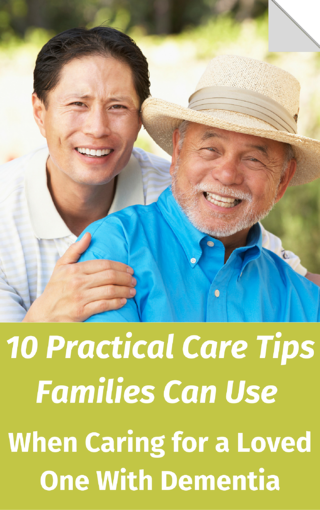 Download this one-page guide for 10 practical tips family caregivers can use on a daily basis. ComForCare/At Your Side is available around the clock to assist family caregivers. We offer customized, in-home care services.